As some may know, I was in Scotland as long as I could. My inability to receive sponsorship has meant that I have had to relocate to the Emerald Isle, just across the pond today (in fact, I got off the plane 3 hours ago…). It was with a heavy heart and a heavy suitcase that I had to do this, and if things could be different I never would have left. Unfortunately, with the current state of visas, it seems no one wants to hire a whisky specialist, reviewing, ranter and drinker (if you do know someone though, don’t be afraid to let them know I come cheap) so I have had to leave Sunny Scotland. For the blog and twitter this will mean a bit of a change; while I find meaningful employment and a place to live, the reviews will come as often as I can, although there may no longer be three a week as has always been planned. On the other side of the coin, being in Ireland means that there will be much much more Whiskey, and not Whisky, being reviewed. Hopefully I shall find something to take me back to my whisky home sometime soon, in the meantime I will continue posting what I can when I can, and will find myself a bartender as good as Ed as soon as I can. You never realise what you have until its gone. Thanks for everything guys, will update soon. 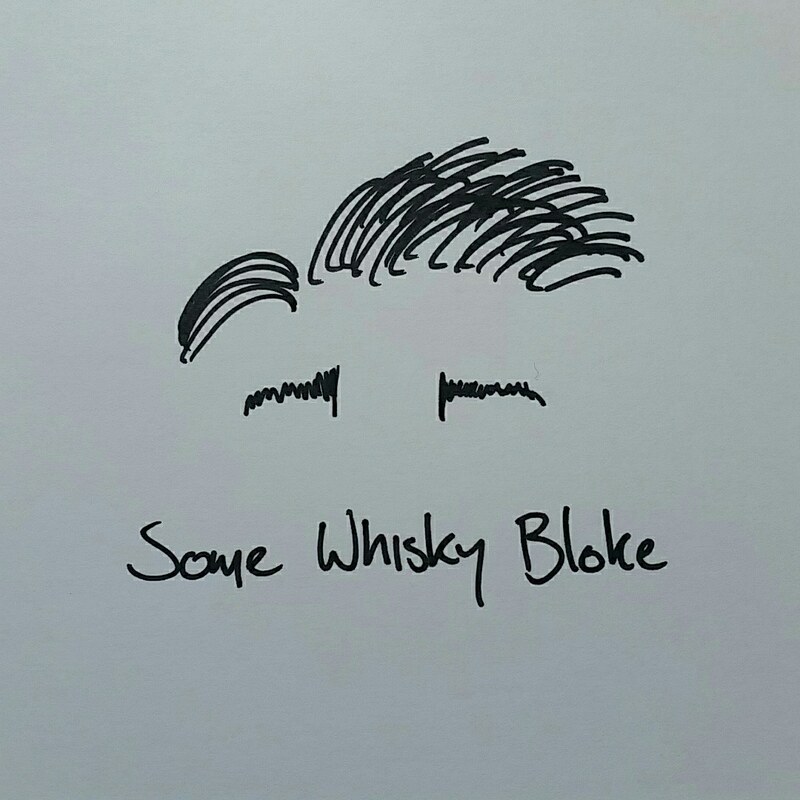 Somewhiskybloke will live on. Huh. That’s my first published rant.